Unit #11 is a clean and bright Ocean view unit located on the upper floor. 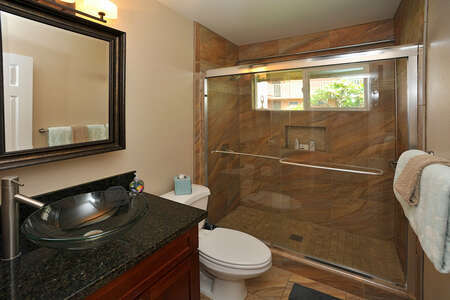 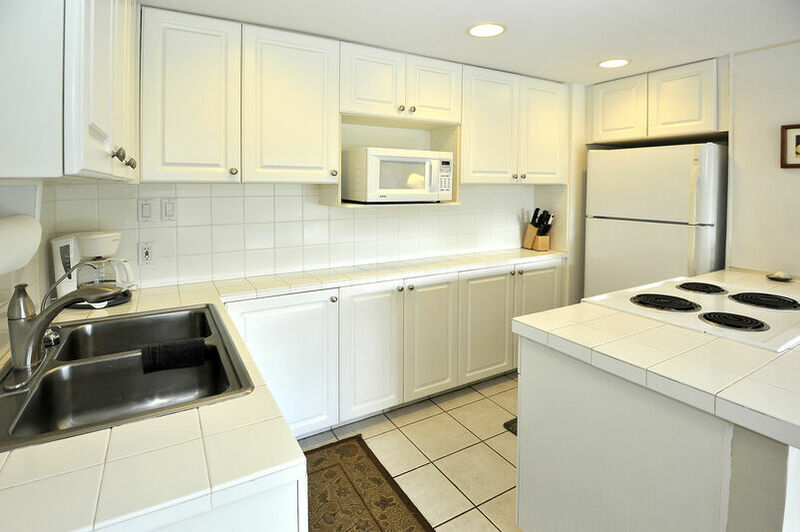 This unit has an updated kitchen with lots of storage and purified water. 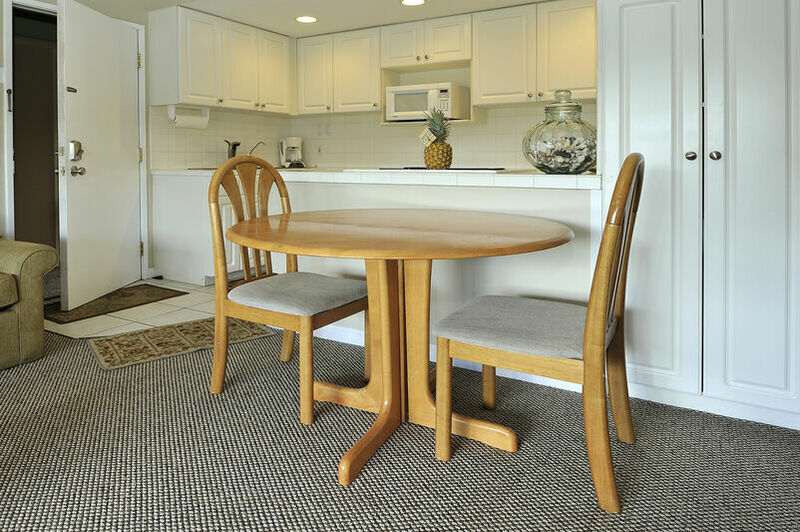 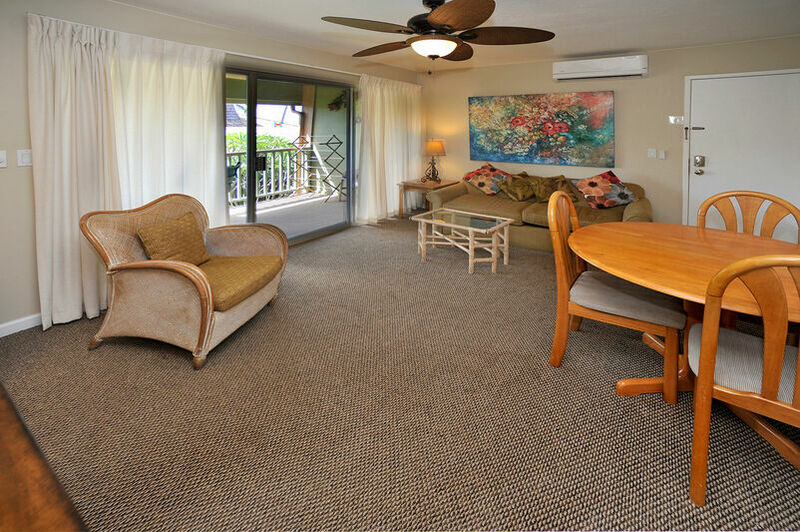 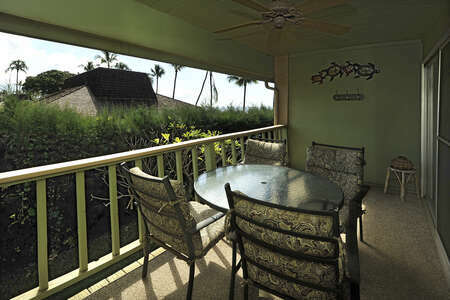 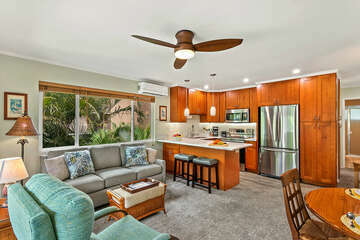 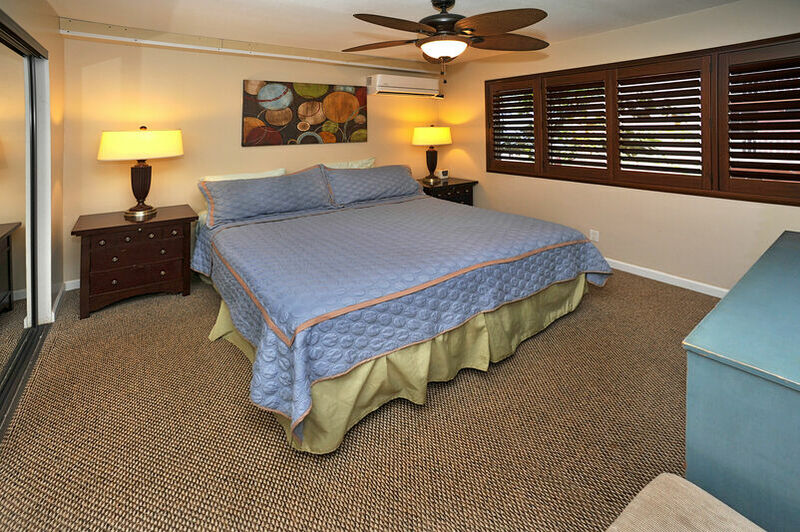 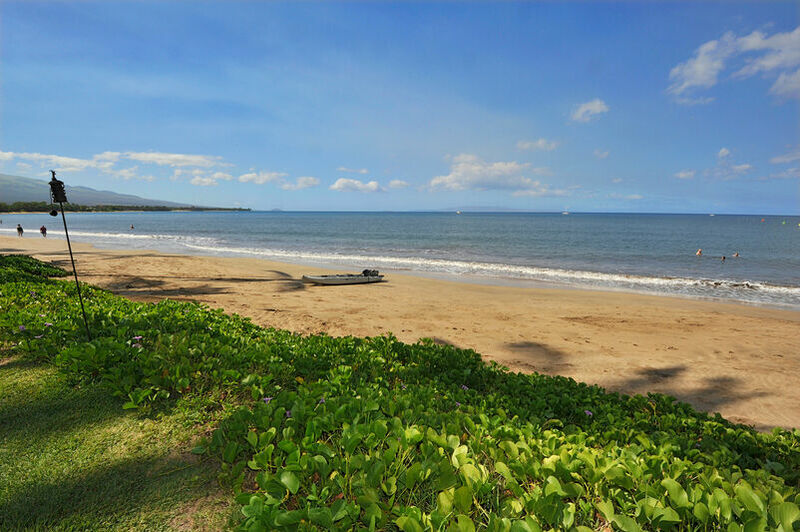 Newer carpet throughout, With easy access to beachfront, you can enjoy long walks or just reading a book in the sun. This unit sleeps 3 comfortably.